Asian Mansion II Hotel is situated across Enterprise Center and Dela Rosa Carpark 1, right along the corner of Dela Rosa and Paseo De Roxas Street. 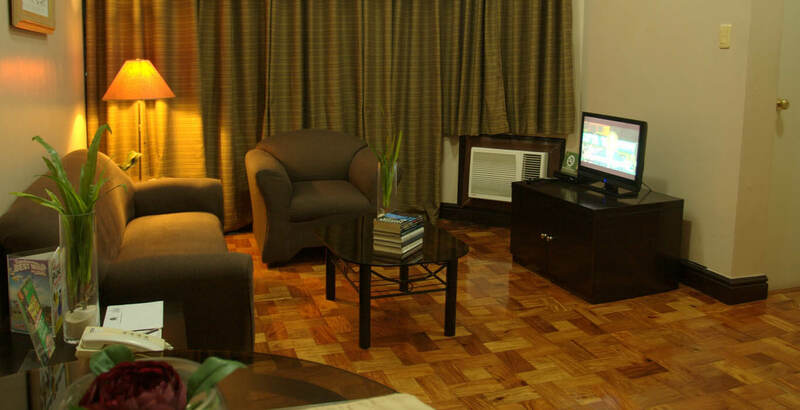 You will find some of Makati’s well-known shopping district in Greenbelt and it is not too far from the hotel. Near Ayala, you will experience fine-dining, night life locations, and other entertainment options are also closely within reach. For the business travelers, Makatis’ Central Business District is just at the other side of this city hotel.